Despite these discouraging portends, at some time towards the end of 1912 the government, pursing its policy of land release, put out a brochure offering perpetual agricultural leases on the Daly River. One of these brochures found its way to the Fire Brigade where it was eagerly read by Albert Borella and his companions Parker and Lewis. Of particular interest to the future Northern Territory settlers was the level of support offered by the government. The brochure promised free rail fares for the settler and his family and free rail transport of household furniture and effects to the station closest to the land. 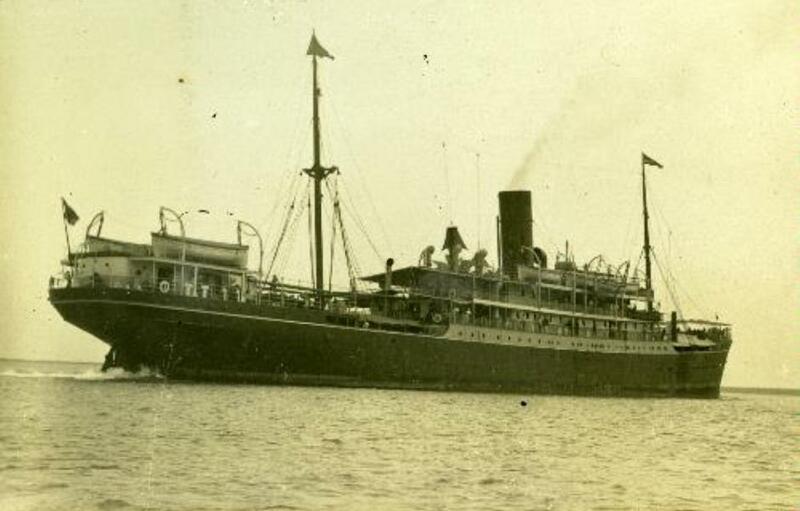 Where rail transport was not available, the brochure claimed that transport would be provided on the government steamer at the lowest possible rates. In addition, financial advances of money would be made available for improvements to the holding, purchase of plant, implements, machinery or stock or for assisting with a mortgage payment – up to the value of £800 per settler. Repayment was guaranteed at low interest over a long period. The prospective settlers had to make their own way to the Territory but help was offered once they had arrived. The government even promised to look into the issue of providing schooling should this be required. Borella recalled later, “Pamphlets which came into my possession gave a glowing account of the immense possibilities of the Northern Territory, and being used to farming pursuits all my life it seemed good enough for me to try my luck”.